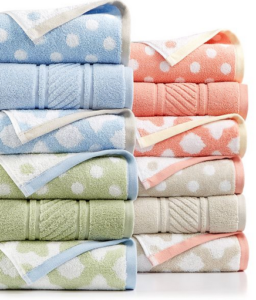 Looking to save on bath towels? 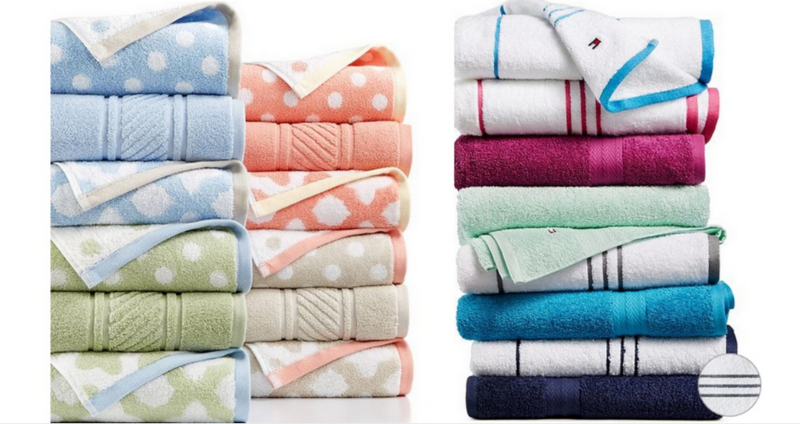 Head to Macy’s where Tommy Hilfiger and Martha Stewart towels are marked down. 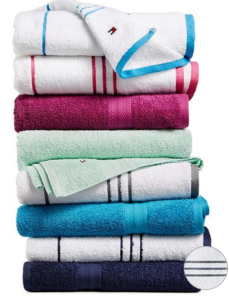 Grab towels for as low as $4.99. There are several patterns to choose from! Use coupon code FOURTH to get 20% off select towels too!